Flooding can ruin lawns, gardens, patios—and can cause serious water damage to your foundation. You need a drain solution in place to direct excess water away from your home or business. Allen Outdoor Solutions’ drainage solution experts can help. In addition to landscaping and sprinkler design, we can also install a host of drainage systems such as rain gardens, downspout drains, and French drains. French drains are an affordable and effective solution to collect and drain excess water. They collect water along the length of the corrugated or PVC piping through openings, direct it away from your house, and allow it to drain safely. Excess water can kill the grass whether you own a house, business, or athletic facility. French drains will collect this water and direct it to a safe draining collection—saving all of your vegetation and drying muddy spots. Excess water on or under your patio can cause damage, weakening the patio and causing cracks. 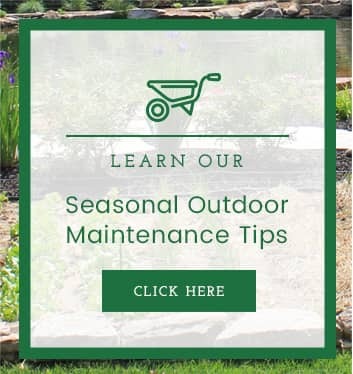 It’s important to direct water away from your patio through a French drain or similar drainage solution to prevent damage to your landscaping investments. Excess water in and around your foundation can cause costly damage. To save yourself the time and money, it’s important to have a drainage system from the beginning. French drains will collect water pooling around your home or business, and direct it away, preventing flooding in your basement or costly foundation damage. Expert planning and installation are necessary to ensure the initial and long-term performance of your French drain system. 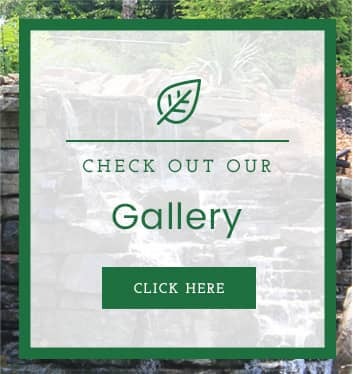 At Allen Outdoor Solutions, we have experienced designers who will work to make sure your drain system works cohesively with the rest of your landscaping. Design is key to ensuring the effectiveness of your French drain system. You need to make sure pipe is laid underneath all of the problem areas in your field, yard, or garden to successfully transport water downhill and away from your home or business. Our team of expert drain system designers will comprehensively evaluate your yard, garden, or field, looking at all existing sprinkler systems, obstructions, and garden zones. Then they’ll customize the French drain solution that will present the most cost-effective solution for you while solving your flooding problems. Once we’ve determined the best design for your yard or garden, we’ll begin the installation process. We stand behind our workmanship with some of the best warranties in the business, so you can rest easy knowing we use the best installation practices available. We value your satisfaction as a customer, and we’ll work hard to earn it. 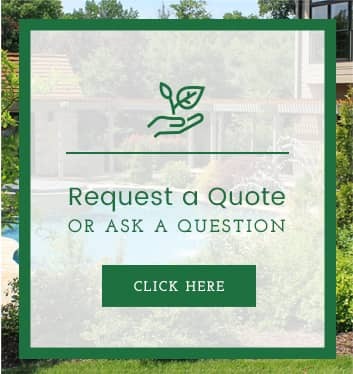 Schedule a no-obligation consultation today to discuss how the landscaping experts at Allen Outdoor Solutions can make your life easier through a customized drainage system.